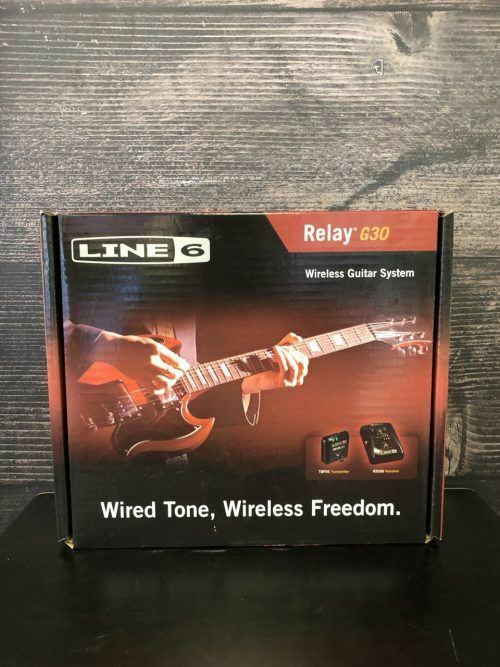 The Relay G30 instrument wireless system is compact and lightweight, while at the same time its rugged polycarbonate shell makes it dependably roadworthy. Refreshingly easy to use, the Relay G30 offers reliable performance whether the receiver is placed on your amp top or mounted to your pedalboard. Made in China. 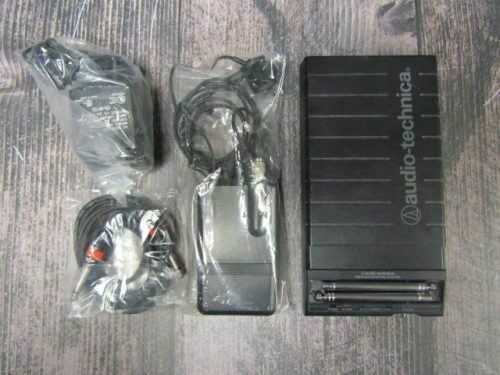 Includes original box, power supply and cables. This wireless system is in great shape! Only a few minor scratches from normal use. All components function properly with no issues. 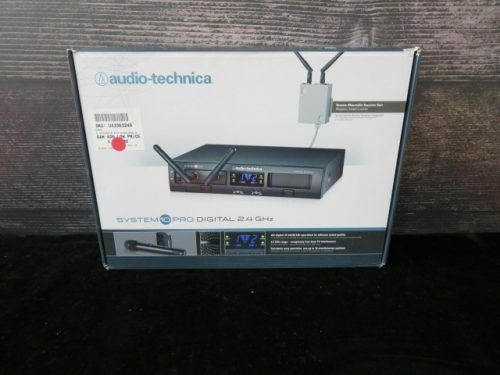 This Audio Technica wireless system is made for brass instruments but also good for percussion, drums and wind instruments. 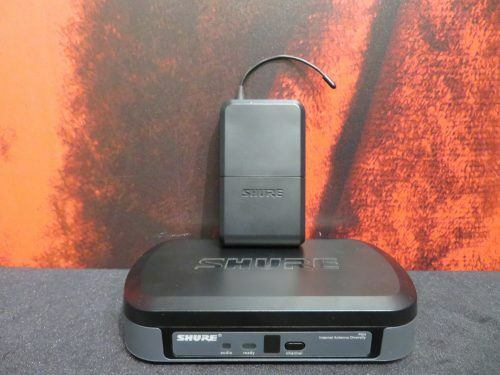 The wireless receiver has some scratches on it but the Pro 35x mic and transmitter are super clean and look unused! The Pro35x mic sell new for $149 on it's own. 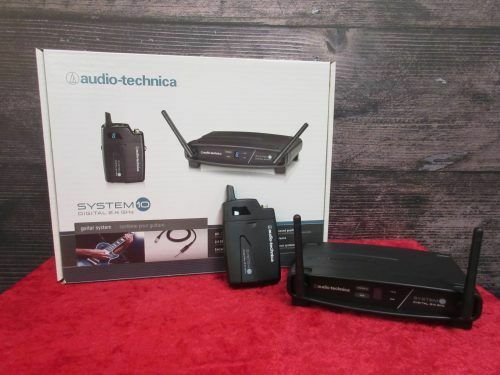 This is a great pro wireless system for your Sax or instrument at an affordable price. 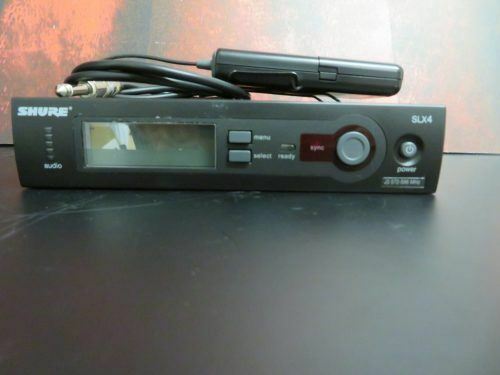 Shure BLX Guitar wireless system, Excellent condition, includes body pack, transmitter, and cables. J10 Band. 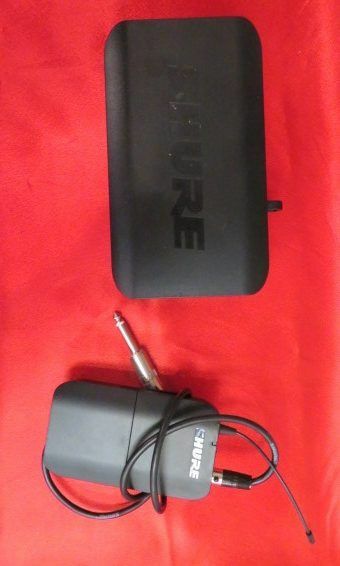 Shure PG4 guitar wireless system, transmitter and receiver! Very good physical and operating condition. 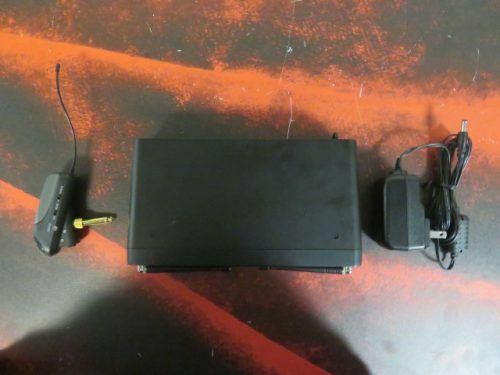 Includes the power supply and transmitter cable. Does not include the original box. 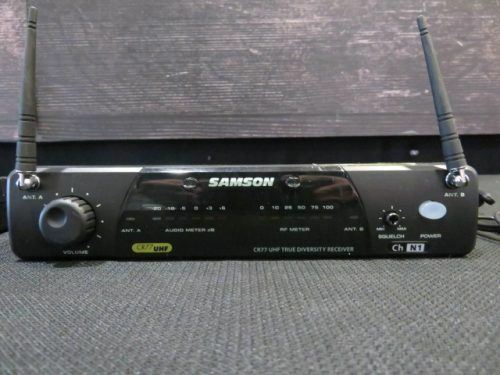 This Airline 88 guitar wireless system is in very good condition. There are a few small scratches on the bottom of the receiver but there are no other noticeable blemishes. 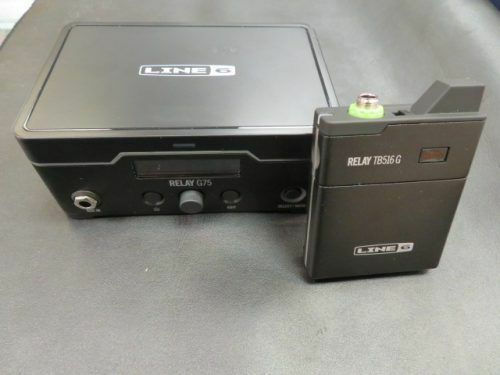 This system is fully functional and comes with an AG8 transmitter, CR88 receiver, and power cable as shown. One of the simplest setups and cleanest tones I've gotten, the System 10 really is a steal! 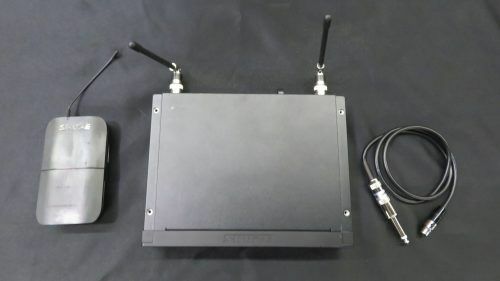 With 24 bit operation working in the 2.4Ghz range you wont have any interference from TV or DTV signals and you also have EIGHT channels to be used in tandem without fear of any interference. GET IT!! Unit is in full working condition. 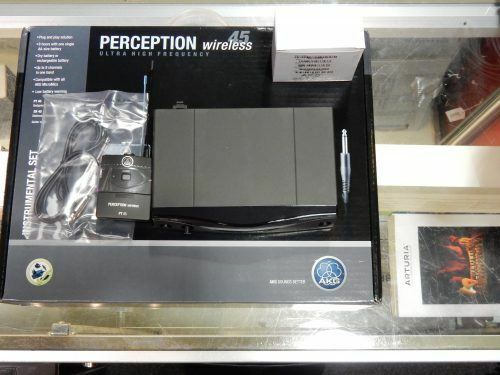 Comes with transmitter, receiver, power supply, and HM40 wind instrument microphone. Great condition, still in original box. AKG Perception 45 Guitar Wireless System.